Bristol City boss Lee Johnson is likely to name an unchanged side for the third game running as they chase a ninth consecutive win in all competitions. Defender Eros Pisano is set to start on the bench despite scoring the winner as the Robins beat Blackburn on Saturday. QPR could give a start to midfielder Jordan Cousins, who came on to score in their 4-3 weekend defeat by Birmingham. Centre-back Toni Leistner could also be recalled, but Geoff Cameron (ankle) and Angel Rangel (thigh) are doubts. Bristol City are looking to complete a league double over QPR for the first time since the 1976-77 season. 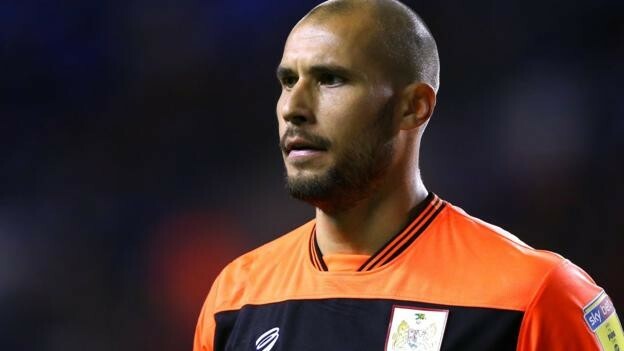 QPR have lost their last two league matches against Bristol City, scoring none and conceding five. Bristol City have won their last five home matches in all competitions, having won just three of their first 13 games at Ashton Gate this season (D5 L5). QPR's last five away Championship scorers have all been different players (Wells, Leistner, Freeman, Eze, Samuel). Bristol City forward Andreas Weimann has had a hand in eight goals in his last seven league matches against QPR (5 goals, 3 assists). QPR boss Steve McClaren's two Championship meetings with Bristol City have seen his sides concede three goals in each (Derby 3-3 Bristol City in 2017-18, QPR 0-3 Bristol City in 2018-19).